Level 7,405 square foot lot with foundation in the beautiful, growing community of Sandalwood. Gas, electric, water, cable and sewer are in and all property and city taxes are paid to date. Building plans are included for a 3,016 sq ft, two-story, 4 bedroom with 3 full and 2 half-baths luxury home. (Permits, garden architectural plan and general engineer certification still needed prior to building.) 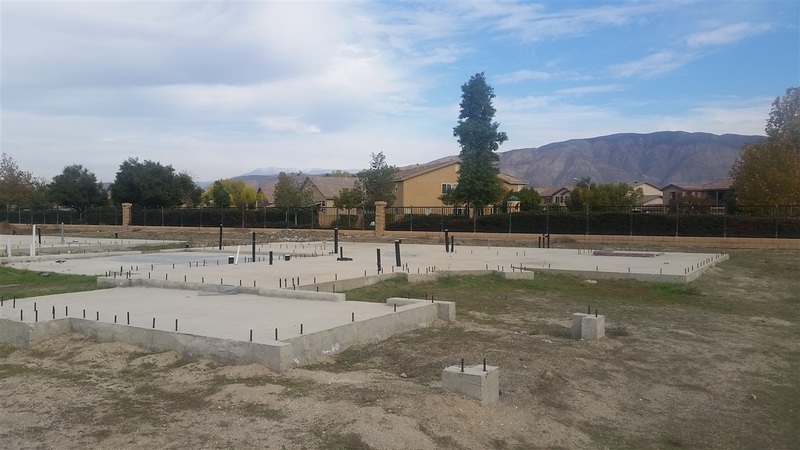 Mountain views beckon from the front and Caseros Park backs up to this future dream home!